Transplant Systems supplies a range of versatile potting machines in single working and double working configurations. 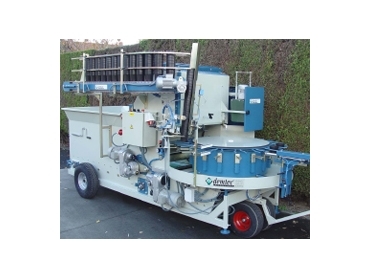 Single working potting machines come with a single pot dispenser while double working potting machines are supplied with a double pot dispenser. A versatile range of potting machines, the single working version is capable of working automatically with pots from 7cm to 23cm. These potting machines allow two pots to be dispensed per pot position on the turntable.